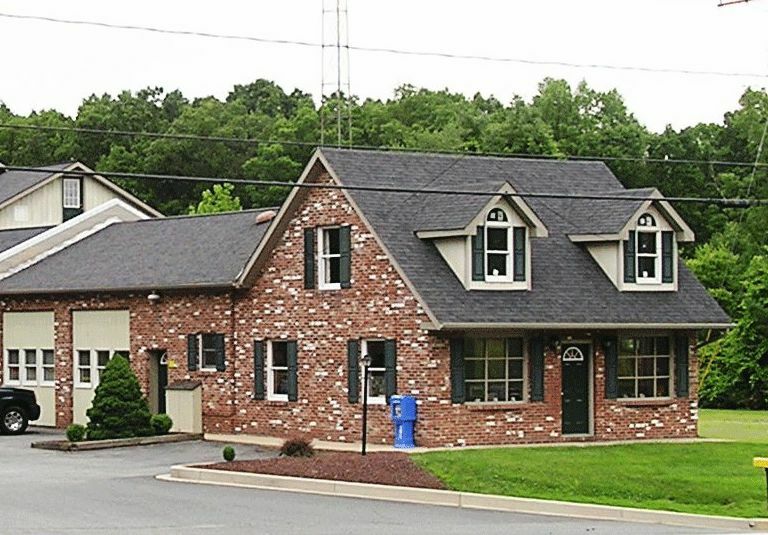 Based out of Elkton, Maryland, G and S Contracting Inc. has been a Cecil County premium home builder since 1972. After our business's inception nearly 45 years ago, our home builder division has constructed over 1,100 new homes. Our home builder website can help potential home buyers and first-time or down sizing homeowners find new homes or additions / remodeling or renovations, sell your current house or remodel or add on calculate your mortgage, view our model homes, learn about Elkton, Cecil County communities, & much more! We can build on your lot or ours, using your plans or ours! G and S Contracting Inc. has been one of Maryland's top home builder for more than 45 years. We have built over 1,100 quality new homes since 1972. The basic philosophy of G and S is simple; a dedication to build not only a quality new home, but also to foster a sincere feeling of pride between the home builder and homeowner. At G and S Contracting, Inc., our home builder division continues to work hard to maintain this important relationship. Although this personal touch may sometimes seem lost in modern times, we at G and S Contracting, Inc. are determined to do our best to ensure each and every homeowner is completely happy and satisfied with their new home and their home builder. Bruce and Georgia Schneider and all their staff at G and S Contracting, Inc., in Cecil County, are available for each and every one of their customers. Our new home building projects are constructed entirely on site without prefabricated sections. We use only the finest home building materials, time tested methods and latest energy savings technologies to assure our new homeowners of the value of their investment. Few things in life are more fulfilling and exciting than buying a new home. Home buyers are happiest when they know their homes are built with quality materials by experienced craftsmen. There is no better way to be certain of the quality of a new home than to know the character, integrity and ability of the home builder. At G and S Contracting, Inc., in Cecil County, encompasses all of those qualities and much more! Local home Builder, G and S Contracting, Inc. of Elkton MD, is the longest continually operating home builder in Cecil County, Maryland. Check out some of our home models by clicking here: Photo Gallery! G and S Contracting, Inc. is a Home builder / Home Improvements Contractors in Cecil County, MD. We provide new homes / home improvements for home owners in Cecilton Charlestown, Chesapeake City, Conowingo, Earlville, Elkton, Galena, North East, Perryville, Port Deposit, Rising Sun, and surrounding Maryland regions.